Polycontact Industrie has developed a hi-tech product: A Satellite Transmission Case enabling reporters to connect from any location in the world so they can transmit and receive all sorts of digital, audio and video information. The reflector has four leaves which, once assembled, form a good parabolic profile, guaranteeing RMS 0.2. The case and its reflector are lightweight and can therefore be transported as personal luggage. This case, which was awarded a prize in a competition held by the Paris ANVAR (a national research promotion agency), and which was recognised under the framework of the Aquitaine INNOCOMP, complies with IATA standards and has both civil and military applications. 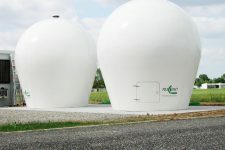 Polycontact Industrie radomes are made in our workshops. Design, product development, and on-site assembly are done according to the customer’s needs, using stratification or bolting, and maintenance makes these works products specific to our company. 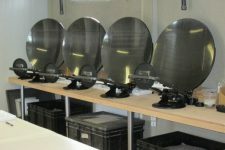 Antennas for tracking moving satellites. Diamond has developed the new rugged IP68, MIL-83526 DM connector featuring the DM (Diamond Multipurpose) insert for superior optical performance. 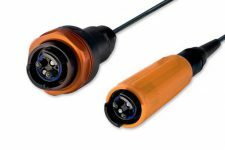 This connector is extremely well suited for harsh environments and other demanding applications. The MIL-83526 DM (Diamond Multipurpose) connector incorporates four (4) termini utilizing Diamond’s two-component ferrules, assembled with the company’s Active Core Alignment (ACA) process for unparalleled fiber core concentricity. This connector is also available with electrical contacts for hybrid E/O applications. The MIL-83526 DM connector is available for MM, SM (PC/APC) and small core single mode fiber, polarization-maintaining (PM) fiber, and other specialty fiber types. Furthermore, Diamond‘s splice-on termini can be field terminated with the Diamond ZEUS D50 HE fusion splicer, allowing for in-service repairs and custom installation. 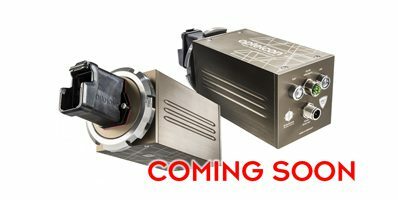 Diamond SA is proud to announce that following last year’s publication of the European Space Component Coordination (ESCC) standards for optical cable assemblies, the Diamond Mini AVIM™ has finally been inserted officially in the ESCC Qualified Parts List (QPL) as of 22 October 2018 and Diamond SA as a manufacturer inserted in the list of providers. This publication concludes more than 10 years of preliminary discussion, full evaluation of our products, qualification and numerous deliveries of Flight Models. The Optelcon HE-2000 is not just a very sturdy media converter, but a high-tech product made of top quality materials. It is powerful as well as incredibly easy to install and to operate. It is part of a new generation of media converters that also allow, for example, an efficient connection of IP cameras and WLAN access points. The media converter fulfils the requirements for IP67 degree of protection and has a temperature range of -40°C to +70°C. It supports data rates of up to 1 Gbit/s as well as a power supply for terminal devices via PoE+. Together with the robust hybrid cable, into which two single-mode fibres and two copper cables are integrated,30W of power can be supported over a distance of up to 200m. The new DIAMOND PM+ product line was developed following customer demand for improved power extinction ration (PER), coupled with ultra-low insertion loss (IL). The PM+ product line is available with the DIAMOND E-2000™, DMI and Mini AVIM™ connectors. These connectors incorporate an orientation keying system that allows for a very high PER. Several configurations have been confirmed for wavelengths of 532nm and 1550nm. Polarization-maintaining optical fibers are used in specialty applications often found in fiber optic sensing, metrology and laser technology. They are also commonly used in telecommunications, when polarized light is required at the input. 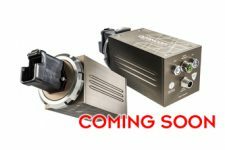 In addition, polarization maintaining is expanding rapidly into other markets, such as industrial environments, medical science, surveillance & security and more. DIAMOND supplies high-quality solutions to polarization maintaining (PM) and polarizing (PZ) fiber optical interfaces for optimal control of the signal’s polarization state. Low insertion losses (IL), combined with high polarization extinction ratios (PER) and very high return losses (RL) are achieved over very broad spectral ranges, due to a combination of accurate optical and mechanical design. Aretha Technologies is a Channel-Partner Manufacturers’ Representative & Distributor company, that specializes in providing end-to end solutions utilizing advanced-innovative technologies and products. 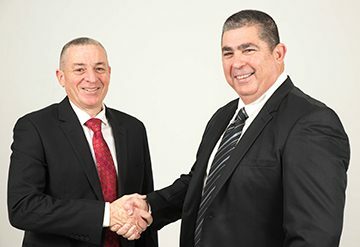 Aretha Technologies is a privately held company established and registered in Israel since May 2018 and has been certified with ISO9001 (2015) since August 2018. The company is an approved vendor to the Israeli MOD #0011018080. 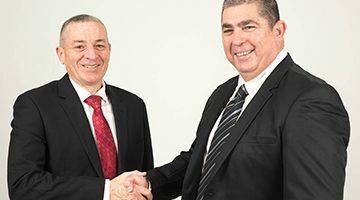 Both founders of Aretha Technologies carry vast experience of more than 30 years in the Israeli Hi-Tech and International markets. Our knowledge and experience technological background enables us to understand our partners’ needs and therefore offer the most suitable and latest technologies. Electronic practical engineer, holds Senior Business Management from the university of Tel-Aviv (The Coller School of Management). Ex electronics technician of Radar & control systems at IAF. 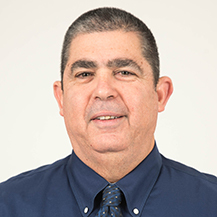 Holds MBA in Business Administration Bar-Ilan University (2006), Mechanical Engineer BSc, Beer-Sheba University (1991) and Electronic Technician. 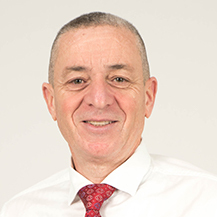 Moshe served as Ex. Major in the Intelligence IDF.